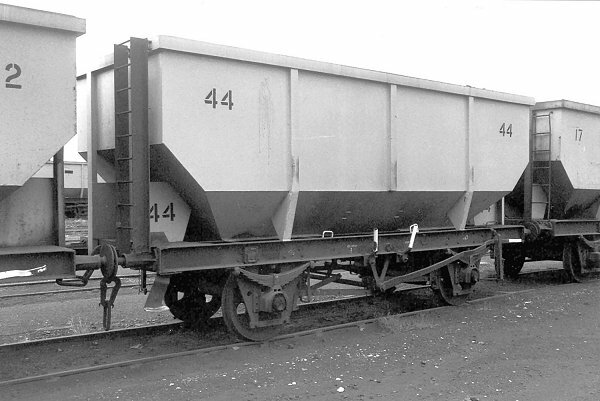 This page contains views of ex-BR hopper wagons in internal use at Coalite Fuels & Chemicals Ltd, Grimethorpe. 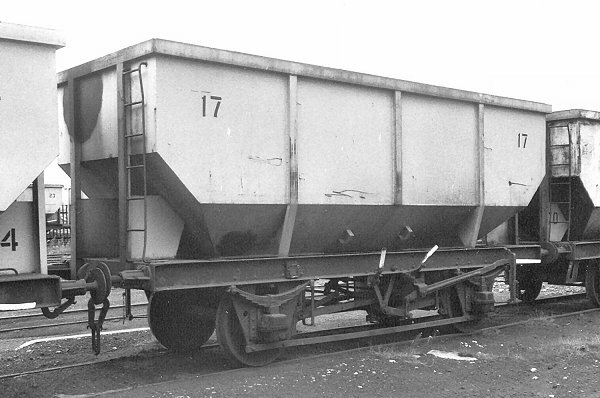 Grimethorpe Coalite 17. 9th August 1994. 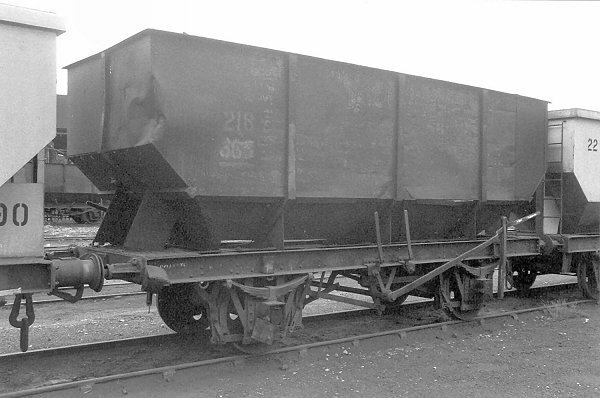 Grimethorpe Coalite 218 (also numbered 365). 9th August 1994. 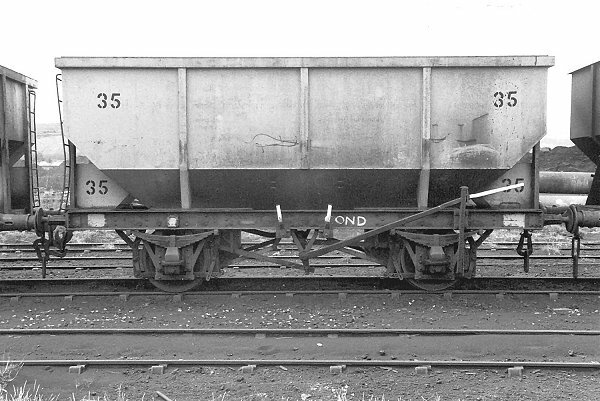 Grimethorpe Coalite 35. 9th August 1994. Grimethorpe Coalite 44. 9th August 1994.